Russian authorities warned the FBI in 2011 about one of the would-be Boston Marathon bombing suspect, Reuters reports. 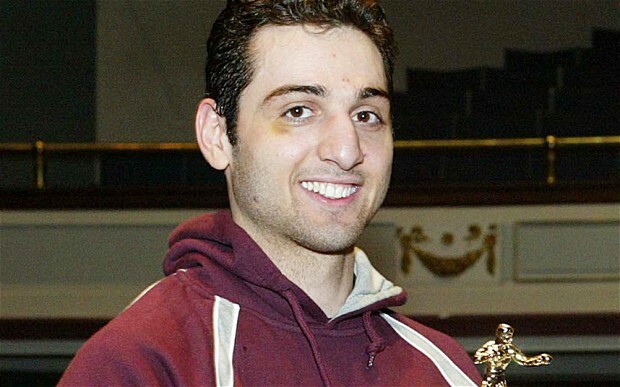 A congressional report to be released as early as this week is expected to show that Russian intelligence alerted the FBI to concerns in March 2011 about Tamerlan Tsarnaev, one of the Chechen brothers accused of carrying out the marathon attacks. The FBI was warned that Tsarnaev was known to associate with militant Islamists. The FBI responded by opening an investigation with a joint task force of local, state and federal authorities. Tsarnaev was even interviewed in person, Reuters wrote. But in June 2011, the FBI concluded the probe, saying there was no link between Tsarnaev and terrorism. Posted: 3/26/14 at 9:21 AM under News Story.